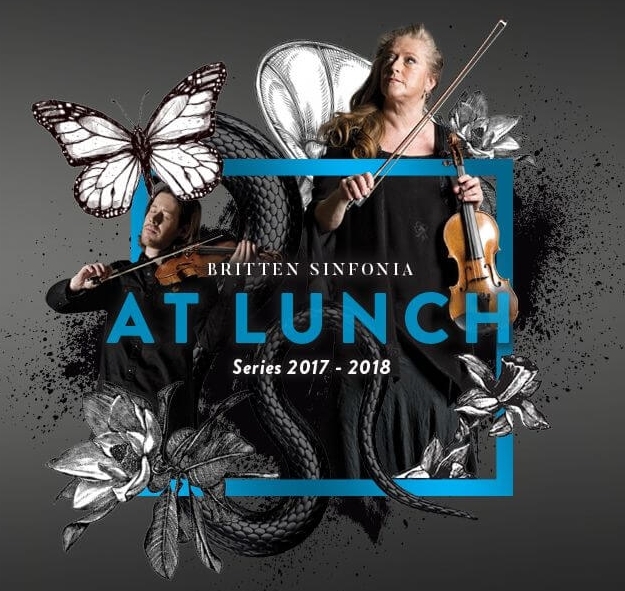 The Britten Sinfonia's 2017-2018 season of At Lunch concerts begins today at the Wigmore Hall (17/11/2017), with each concert in the series being performed in London, Cambridge (West Road Concert Hall) and Norwich (St. Andrew's Hall). Today's concert is led and curated by Swiss pianist, composer and producer Nik Bärtsch as part of the EFG London Jazz Festival with Bärtsch presenting his latest work (a joint commission between the orchestra and the festival), plus music by Sarah Kirkland Snider and Judd Greenstein and a new work from Mark Bowler (winner of the orchestra's OPUS2017 competition). 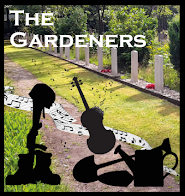 The programme is in Cambridge on 21/11/2017 and Norwich on 24/11/2017. Further ahead, in January 2018 At Lunch presents a new work by Leo Chadburn, for electronics and string trio, plus Biber’s Annunciation Sonata, Mozart’s Piano Trio in B flat, Arvo Pärt’s Spiegel im Spiegel and Philip Glass’s Orbit, whilst in April 2018 there is Caroline Shaw's new piano quartet, and in July 2018 it is the turn of the Britten Sinfonia Academy, a dynamic chamber orchestra for talented secondary school-aged musicians from the east of England.